Winter is the season when festive traditions begin and the spirit of the holiday season is strong. This year, kickstart your family’s holiday cheer and take them to the Brooklin Christmas in the Village celebration. The event if free to attend and features hot chocolate, carols, a tree lighting ceremony, and maybe even a surprise visit from Santa Claus. Enjoy an evening with your family while participating in an old fashioned holiday celebration on November 23 in Grass Park. Whitby is the perfect town to take your family out for some good old fashioned ice skating at one of the 3 rinks that offer public skates. 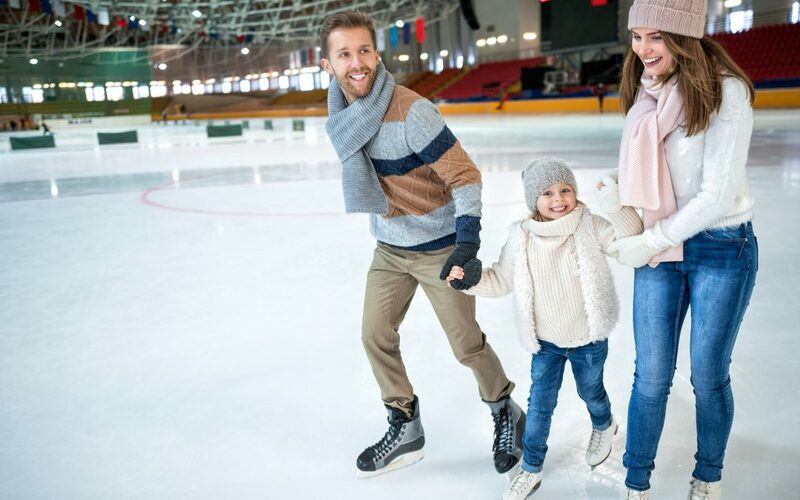 Whether you and your family are seasoned skaters or are just learning, skating is a fun activity for everyone to enjoy together while getting a bit of exercise! 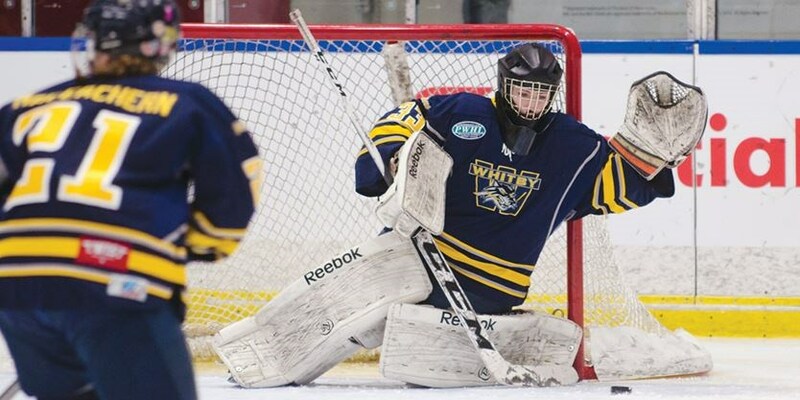 With their prominent hockey team, Whitby is the perfect place to take in a game with your family. Buy some tasty treats or make it a dinner event, and enjoy the most Canadian sport around right in the city of Whitby. The Whitby Junior Wolves are a girls’ hockey team and they play games throughout the winter. It is the perfect way to spend an evening with your family while enjoying one of Canada’s favourite sports. Winter is the season that brings holiday cheer to people of all ages. 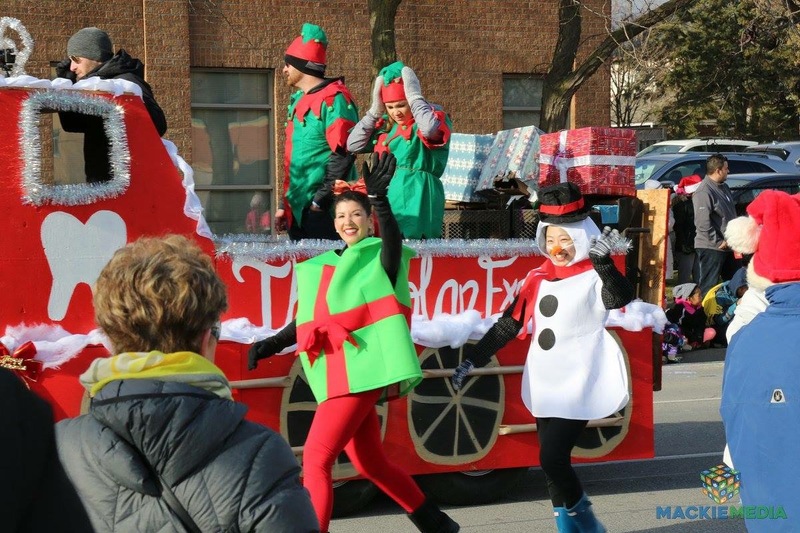 This year, bring your family to the annual Whitby Santa Claus Parade on December 1 at 10 AM. The event will feature bands, floats, and everything your family needs for a little holiday fun. So pack a blanket, some lawn chairs, and hot chocolate, so you can enjoy the parade together. Throughout the month of December, Lynde House Museum in Whitby is offering candlelight tours of the home. Transport your family into the past while instilling some holiday cheer, and creating magical memories by touring the museum after dark. The event runs on Friday evenings and ends with the opportunity to get some of your shopping done at the Warren General Store. It is the perfect way to spend a wonderful evening with the whole family, while learning about how the holidays would have been in the past. 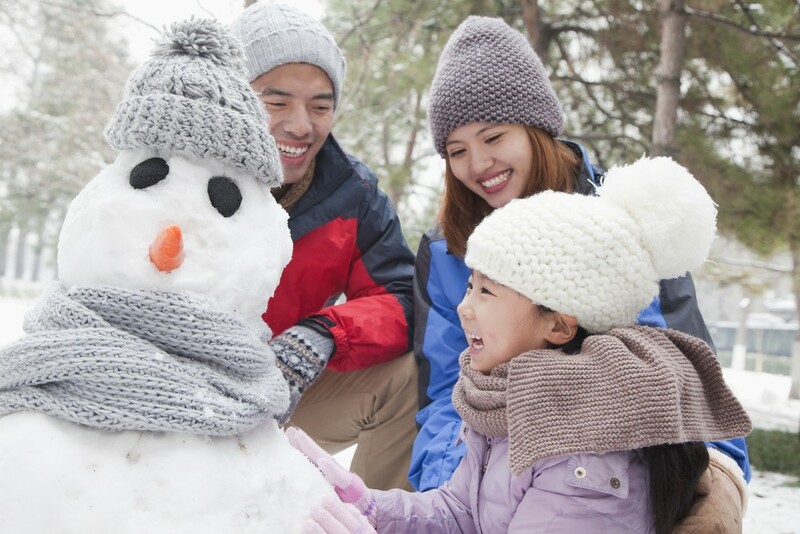 Gathering your family together for some winter fun is simple in Whitby because there are so many events to choose from! Taking your family to a public skate, enjoying the Santa Claus Parade together, or cheering for your favourite hockey team are just some examples of the many events and activities the whole family can enjoy this winter in Whitby. For more ideas on events and activities for the whole family in Whitby this winter, visit the Falconcrest Homes Blog.